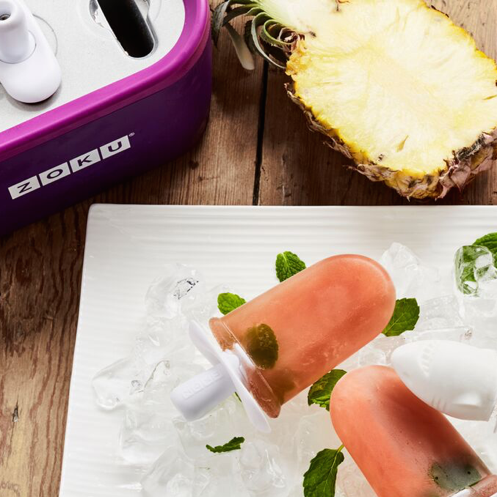 Zoku is dedicated to providing unique products for the home, like their delicious Quick Pop ice–lolly makers. Making life look and taste better, Zoku brings creativity to the kitchen with things that make our lives better through intelligent design and innovation. Zoku, meaning family in Japanese, defines the Zoku culture and lends to their philosophy of creating family memories with their products. Located in Hoboken, New Jersey, Zoku is in the thinking business, designing innovative solutions to everyday issues and making functional products that go beyond the kitchen. It all started with an idea to make ice-lollies freeze faster, knowing that this would be life-changing for parents and after months of research and testing, the Quick Pop Maker was born. Though they may seem unassuming, Zoku products are designed with the family in mind so you can enjoy using them together and still have quality results at the end of the day. Inspired by the world around them, the team at Zoku is always experimenting with new ideas and prototypes, building, tasting and exploring. 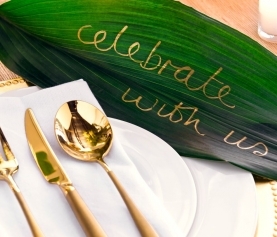 Great design is at the heart of every product, making it perfect for your kitchen. 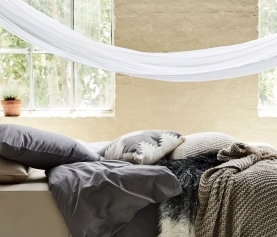 With the weather warming up, you’re going to be lost without these easy-to-use kid pleasers. 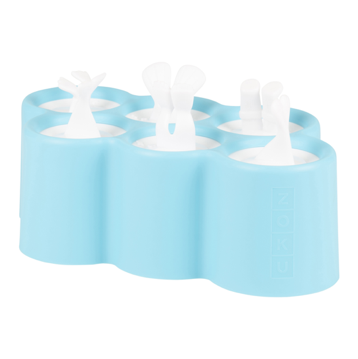 There’s a character to suit every personality with the simple Zoku character pop ice-lolly molds. Simply pour in your fruit pureé or homemade juice and attach the stick, leave in the freezer for a few hours and then look forward to the excitement on your little one’s face when they see their creation! If you’ve got more than one little one to please, try the Zoku polar pop or fish pop moulds, each creating six unique ice-lollies your kids will love. 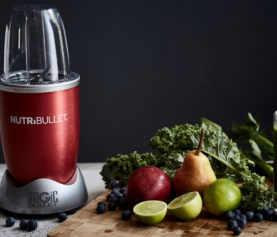 If time is never on your side, you’ll love the Quick Pop maker for seven-minute ice-lollies and the Slush and Shake maker for iced-smoothies on the run. Never be caught without something frozen in hand when the heat waves strike this summer. 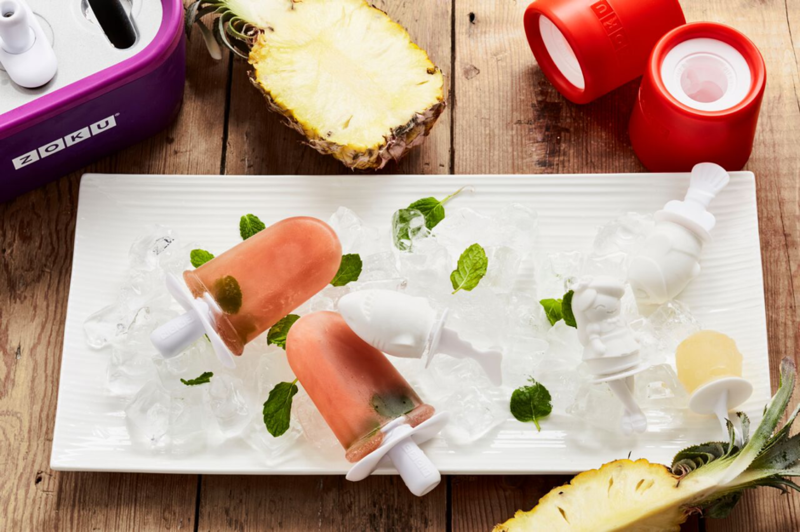 The options are endless with the Zoku mini pop maker, make nine little ice-lollies to last a few days in the summer or add fresh fruit, yoghurt or even a cheesecake mixture and bring them out as a refreshing dessert for your next dinner party. 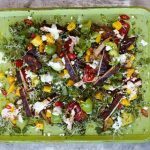 For more inspiration, take a look at Zoku’s recipe blog. Once you have all the tools, all that’s left to do is wait for that sunny day to bring out the family’s favourite treats!